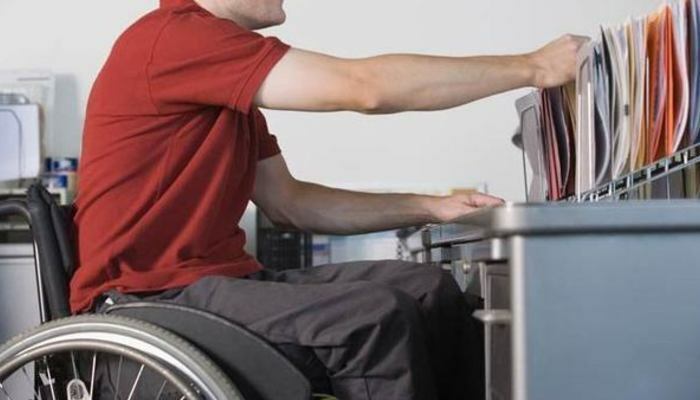 State Secretary: More Government Jobs needed for Disabled People. The government must take a step in taking on disabled people. There is still a lot of work needs to be done, says State Secretary Tamara van Ark of Social Affairs and Employment. Until now, government employers have lagged behind companies, according to Van Ark during a congress of the Association of Sector Employers. Although the five-year strategy to create extra jobs for people with a work disability is being settled. It does not imply that government employers can now lean back, she emphasises. Also, Van Ark is coming this month with a new plan to support people with disabilities get to work. Five years ago it was agreed to create a total of 125,000 additional jobs for people with an occupational disability by 2025. The government noticeably far behind the obligation to take a fifth for its account.